There’s no one ‘athletic type’. Take football players and golfers, for example. Both are athletes, but each has completely different athletic needs – from training to nutrition to physical demands – based on their respective sports. But there is one thing that almost every athlete shares in common, regardless of their sport: foot problems. 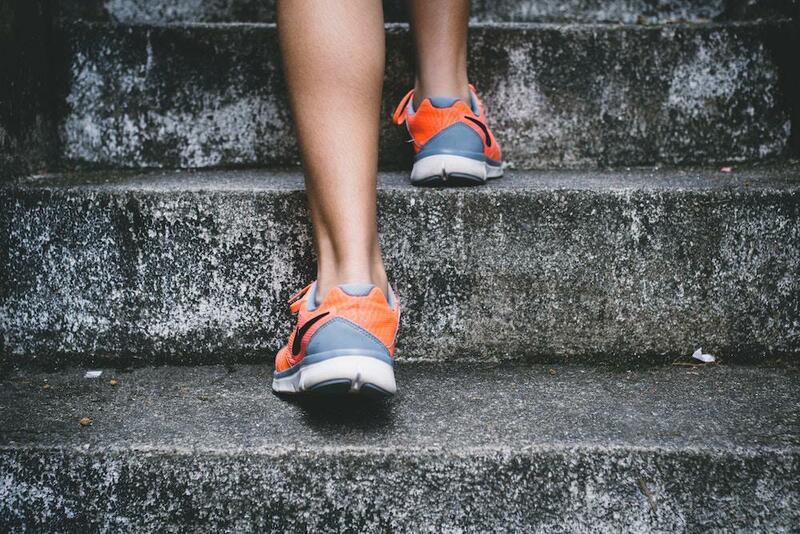 At some point in his or her athletic life, almost every athlete will experience a foot injury or issue that can significantly affect performance both during and outside of their sport. Here are some of the most common foot problems or foot injuries in athletes or highly active people. Athlete’s foot is caused by a type of fungus, and is so named because athletes are more likely than most to be exposed to the fungus. The athlete’s foot fungus (which is also responsible for ringworm and jock itch) thrives in warm, humid environments like sweaty, damp athletic socks and shoes. Since athlete’s foot is highly contagious, it can easily be spread in places that athletes frequently come in contact with, such as locker rooms, saunas, swimming pools and shared baths and showers. Located at the back of the heel, the plantar fascia often causes pain for athletes. Plantar fasciitis is the result of inflammation caused by tiny tears in the plantar fascia due to overuse from frequent or intense physical activity. Athletes who over-pronate or active individuals who wear flexible, minimalist shoes that don’t adequately support the foot muscles may also experience heel pain due to plantar fasciitis. Heel pain and tenderness is usually felt first thing in the morning and after periods of activity. 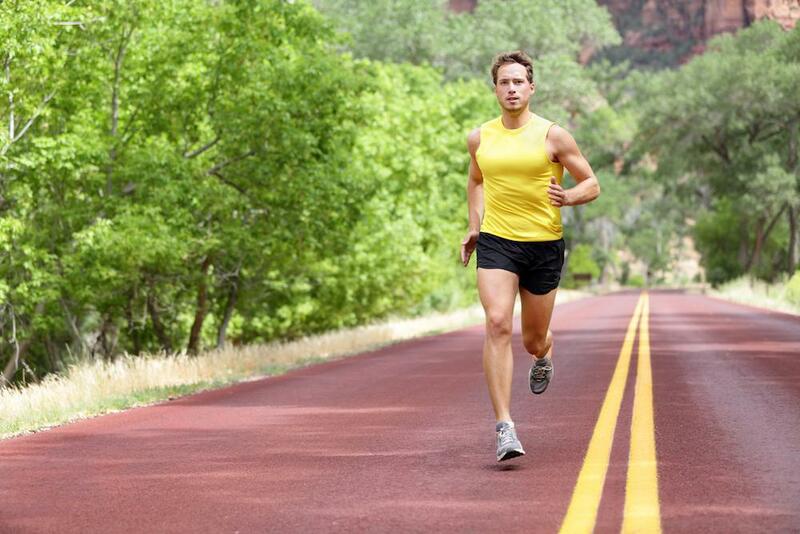 Stress fractures are tiny, hairline breaks that occur in the bones of the foot. A stress fracture is usually the result of: overtraining or overuse, improper training habits or surfaces, improper shoes, flatfoot or other foot deformities, and even osteoporosis. If left untreated, these tiny breaks in the bones of the feet can lead to a more serious fracture. Turf toe is a condition that many athletes experience. It’s caused by repeated hyperextension of the big toe joint. This is often seen in athletes who wear light, flexible or minimalist shoes or whose sport requires movements that cause repeated, forced hyperextension of the big toe (e.g., football players). Turf toe causes pain and tenderness at the big toe joint, pain during pushing off, and pain with passive movement of the big toe joint. Taping, switching to a stiff-soled shoe or using turf toe inserts to help limit the motion of the big toe and provide extra support is recommended. Warm-up before and cool-down after athletic activity. Get medical attention for a foot injury. 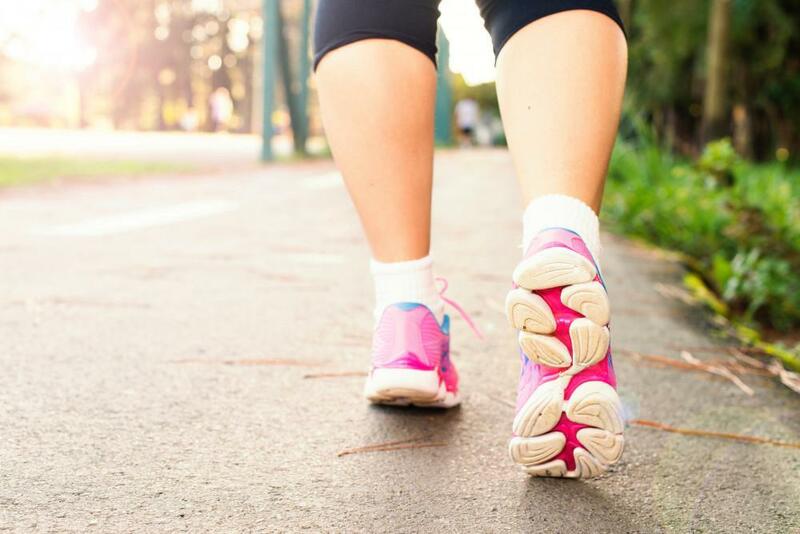 If you’re an athlete or an active individual, keeping your feet healthy is critical for the continued enjoyment of your lifestyle. 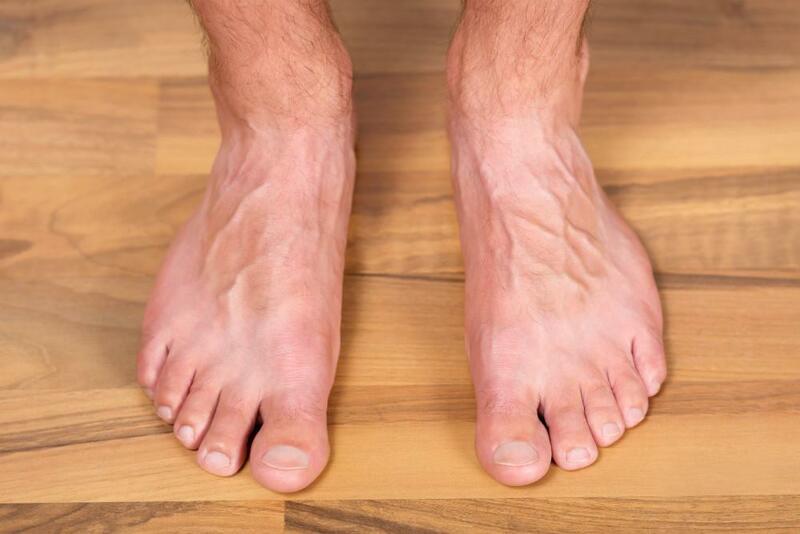 Schedule your next foot checkup with us today, and make sure your feet are in tip-top shape.